This Pocketing Cotton Fabric is widely utilized in textile and garment industries for sewing pockets. Our estimated clients can avail from our industry a superior quality Textile Cotton Fabrics. 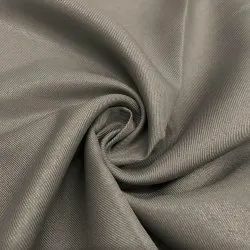 and These Textile Cotton Fabrics are procured from most trusted and reputed companies that are always preferred to supply flawless and standard products. and these Textile Cotton Fabrics are offered by our leading industry at market suitable rates. Cotton voil slub fabric greige 92x80 width 63"
PowerLoom Cotton Astar Astar Lining Cloth, Packaging Type: Bales / Lumps, Size: 43-44"
पावरलूम कॉटन का Astar कॉटन कपड़ा, पैकेजिंग: बाल्स / लंप, 43 से 44"
- These Duck Fabrics are widely used for fabricating kids wear, ladies garments, Canvas Shoes, trousers etc. - Made from high quality raw material, these fabrics are durable and soft. - Our range is available in variety of attractive designs and colors to suit the varied choices of the customers. 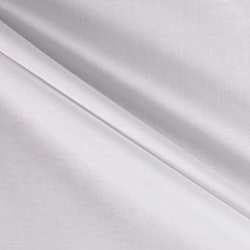 As a known name in the market, we are greatest in offering Cotton Fabric that is available in many color options.